Home Bankruptcy BlogCost of Bankruptcy Surplus Income and Bankruptcy in Canada: Is a Consumer Proposal The Better Option? The more you earn, the more you are required to pay while you are bankrupt. The concept makes sense. If you are a doctor earning $200,000 per year and you went bankrupt because you had bad investments and got stuck with $1 million in debts, it’s only fair that you contribute more to your creditors during your bankruptcy than someone who earns minimum wage. The government sets a limit on what you can earn each month, after tax. If you earn more than your limit, you are required to pay half of the amount you are over the limit. If your limit is $2,203 per month and you earn $3,203 per month, you are $1,000 over the limit, so you are required to pay $500 per month. If your average income is more than $200 over the limit, your bankruptcy is automatically extended for an extra year, and you are required to make those surplus income payments each month for an extra year. In summary, the more you make the more you pay, and the longer you are required to make the payments. Let’s review these calculations in more detail. 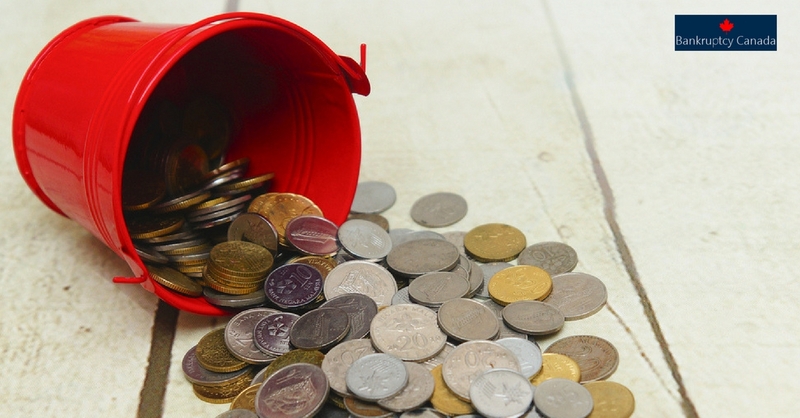 How do the surplus income rules work ? Joe is single, with no dependents. He earns $400 per week. In a typical four payday month he earns $400 x 4 = $1,600 after tax. He is allowed to earn $2,203, so Joe is below the surplus limit, so he is not required to make any “surplus income” payments to the trustee during his bankruptcy. What if Your Income Increases? If you are getting a raise, an inheritance, or a performance bonus, you may want to think of filing a consumer proposal as an alternative to bankruptcy. The increase in your income may put you over the surplus income limits. Even if it’s just a one-time bonus, if it’s throughout the duration of your bankruptcy, that counts towards your income. 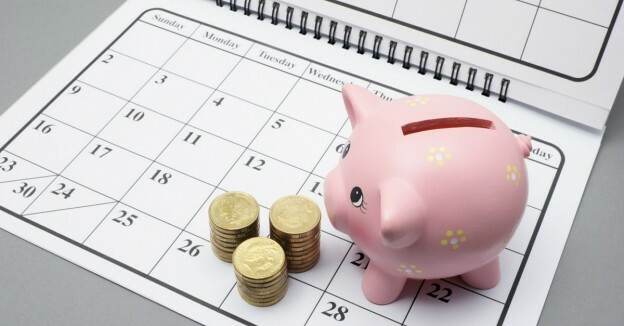 If you’re on average $200 over the surplus income limits for more than two months throughout your bankruptcy, your timeline is extended from nine months to 21 months. So, before you decide to go bankrupt, ask your trustee to estimate your surplus income payments. Be sure to tell them if you are expecting overtime, or a bonus, because that will increase your average monthly pay. Of course you also want to be sure that they take into account your extra pay months (five pay months if you are paid weekly, or three pay months if you are paid bi-weekly), because again that will increase your earnings. If you don’t do the math before you start, you might be expecting a nine month bankruptcy, but could end up with a 21 month bankruptcy, with much higher payments. If you expect your income will be increasing, you would be wise to avoid this surplus income penalty and file a consumer proposal instead, because in a consumer proposal your payments are fixed, so even if your income increases, you payments stay the same. Whether or not a consumer proposal or bankruptcy is the correct solution for you will depend on many factors, including your expected income during the bankruptcy period. 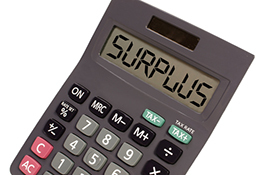 The calculation of surplus income can be quite complicated. We strongly recommend you talk to your local Licensed Insolvency Trustee to see what your surplus income payment might be, before you file for bankruptcy.